 NEW! UncommonGreen Features Barware with ANY Town! Perfect Gift Idea! UncommonGreen is an up-and-coming leader in the personalized barware industry. 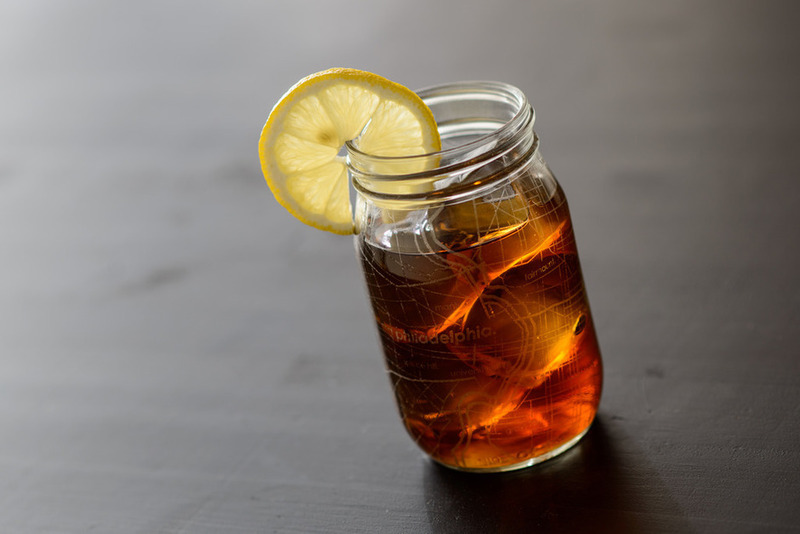 It has completely transformed the conventional drinking glass into a brilliant experience that makes beverages more fun to prepare, serve, and drink. Each glass is an intriguing work of art, an engaging story, and a place to never forget. Now, customers can order any city, town and locale in the U.S. via the Home Town Maps Barware Collection. This collection specializes in uniquely detailed and artfully designed maps that wrap entirely around the glass. Behind every UncommonGreen glass is a level of craftsmanship that tastefully evokes life’s adventures and memories through a high-quality etching process. Maps are engraved into the surface of the glass, achieving a striking design that exhibits a combination of beauty, art, and imagination. 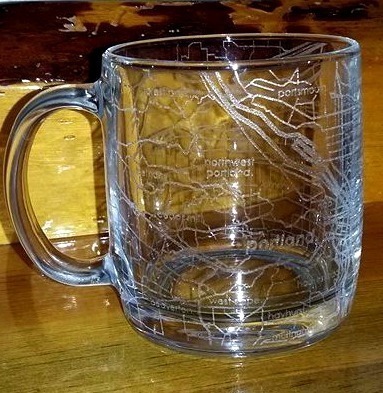 Every Home Town Maps glass is engraved to order and is available in etched rocks, pints, carafes, mugs, and stemless wine glasses. 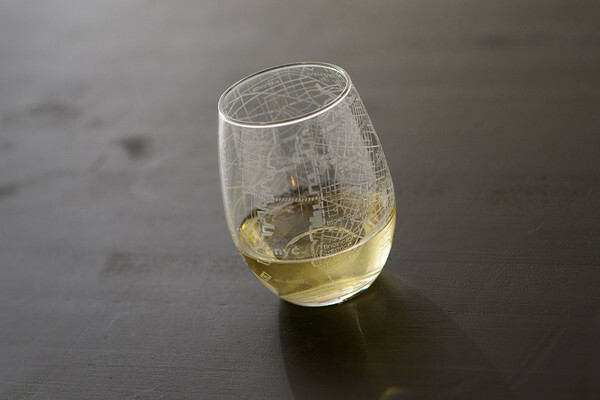 They also have over 100 major cities available in stock in their original City Maps Barware collection. Ordering from UncommonGreen is simple. Their website is user-friendly and makes finding your hometown a breeze. Simply visit the Home Town Maps Barware product page and start typing the name of your favorite city and the search functionality will do rest! Designed and made with pride in the USA, UncommonGreen designs contemporary home goods that can be used as everyday essentials. Their unique look and feel inspires a compelling charm that makes a great conversation starter at any function- and not to mention tons of cool Instagrammable pics. Looking for a holiday gift that is truly one a kind? UncommonGreen offers custom made glasses to make your gift personal and unforgettable. With a wide variety of themes and different collections, it’s the perfect way to commemorate a special event, memory, destination, and more. Uncommon Green sent me a coffee mug that features a map of the city of Portland, which is the biggest city near where I live. I visit Portland quite frequently. In fact, I was born there. See my mug below. I love it! 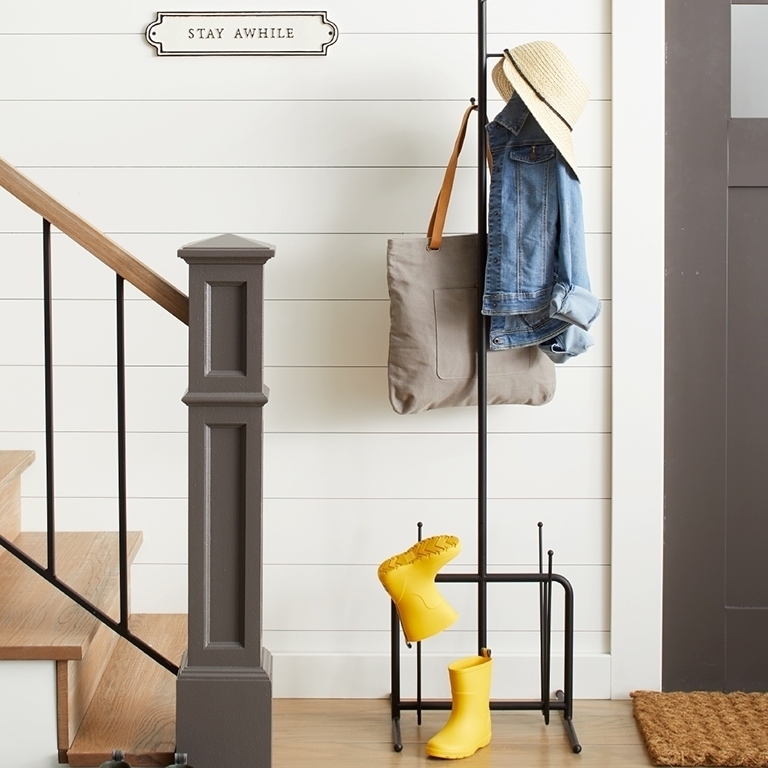 UncommonGreen began in 2009, when designer Brian Johnson wanted to make everyday products that featured artistry paired with functionality, practicality, sustainability, and style. When his three college friends, Dave Reddy, Neil Angis, and Colin Woodworth came on board, they decided to focus their vision on great design that can make the world a better place to live. Creating exceptional goods with a conscience, theUncommonGreen uses materials and packaging from the US, and employs Earth-friendly practices to create their unique form of art. 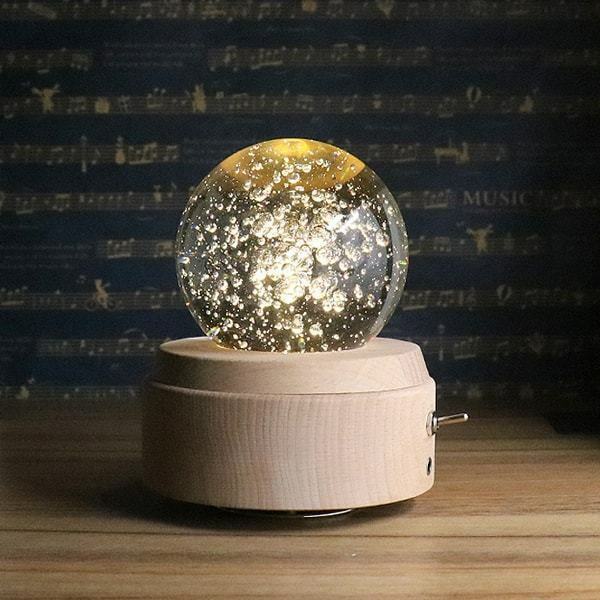  Coverplate Nightlight and USB Charger Review~Great Gift Idea! Can you believe that Christmas decorations are already hitting the shelves in many stores? While that may seem a bit ridiculous, I do think it is a smart thing to start your Christmas shopping as soon as possible. That way that you won't be overwhelmed and broke at the last minute like I always seem to be. I have installed the SnapPower Guidelight in my son, Braxton's bedroom. 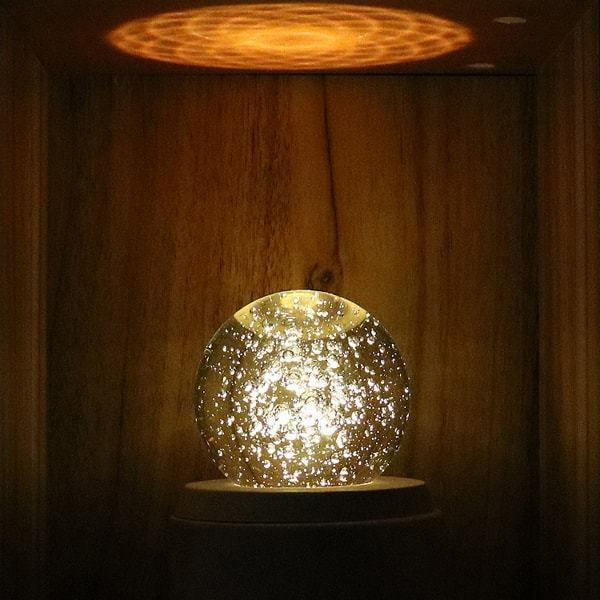 I absolutely love this handy night light. It turns on all by itself when he gets up to go to the bathroom. 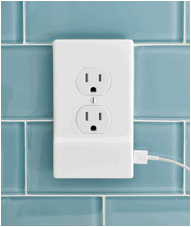 The SnapPower Charger (starting at $20) allows you to easily convert your outlet cover plate into an attractive USB charger. 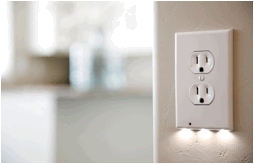 It requires no wires or batteries and leaves all outlets free for use. 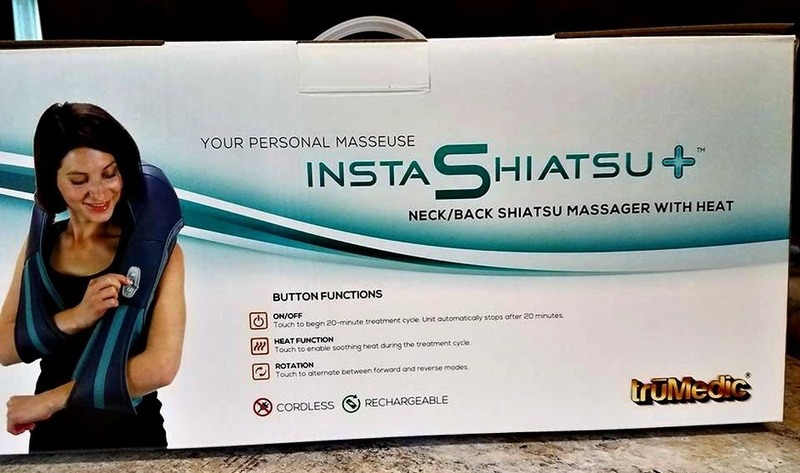 I don't know how I ever lived without this product before! My husband likes to have a fan plugged in at night in our bedroom. We only have one outlet close to where our bed is, and between the blowing fan, and both of us trying to charge our phones, it can be annoying. Thanks to the SnapPower Charger we can all go to bed happy. 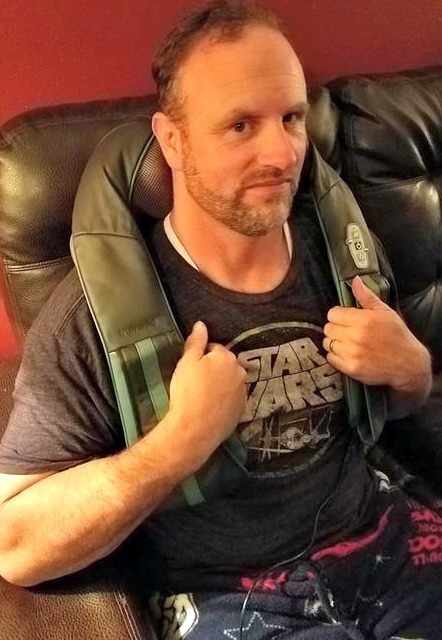  Super Awesome Last Minute Father's Day Idea for Dad! 2. He has a sentimental side that runs just as deep as mom’s. AwesomeBox transforms photos, sentiments, and stories into an eye-catching package filled with memories he’ll treasure for years to come. To get started, customers create an online portfolio where friends and family are invited to upload their favorite pictures and messages. Even those loved ones who are overseas or far away can contribute to the surprise thanks to its web-based platform. They’ve even made it easy to pull images straight from Facebook! Once everything has been curated, AwesomeBox goes to work designing unique, beautifully printed cards he can turn to time after time for love, inspiration, and a smile. 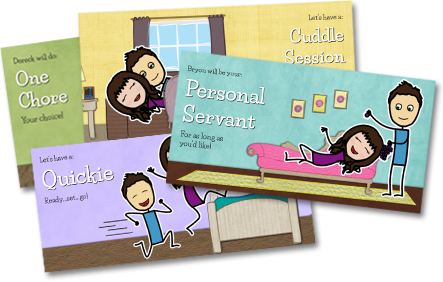 AwesomeBox is the foolproof way to create a heartfelt gift he’ll cherish forever. They’re also the perfect surprise for graduations, anniversaries, birthdays, weddings, and the list goes on, all starting at $19 for a 10 card box. Get your Awesome Box Started here! *Any opinions are my own. 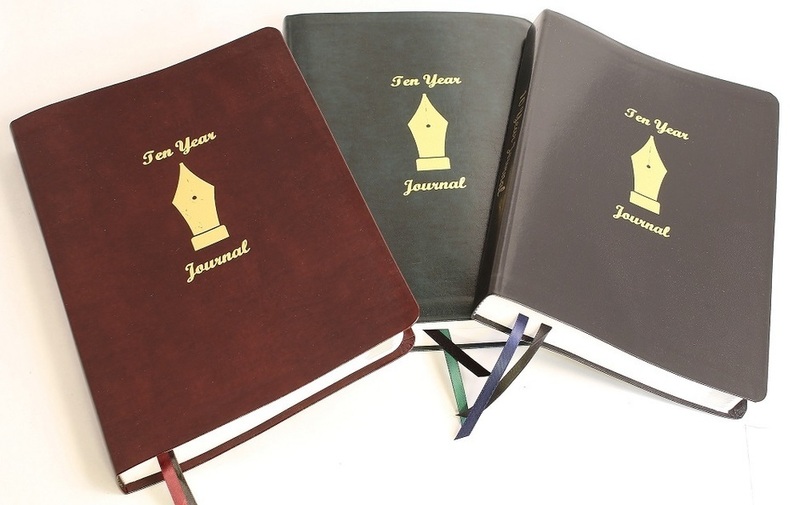  Celebrate the Next Step in Life with Journal 10! Give Your Special Grad Something More Than Just a Gift. "Time flies" is not just a simple cliché, but a reality. This is especially apparent at graduation; celebrating accomplishments, reminiscing about the past and looking ahead with anticipation towards the future. 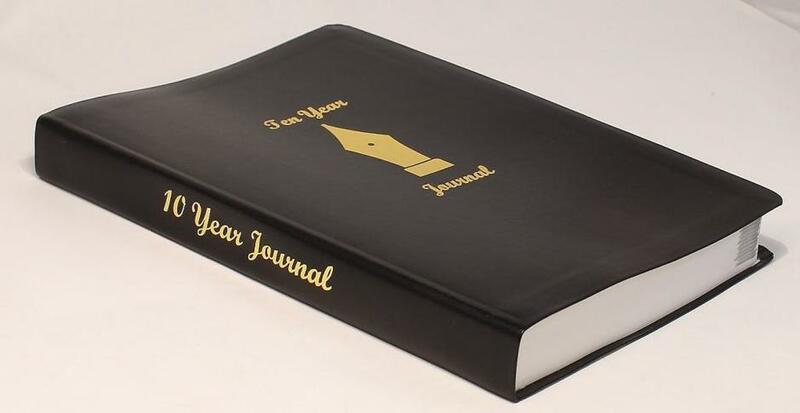 Make sure your special grad doesn't miss a moment of their next exciting journey by giving them the Ten Year Journal. From their first job to their first house, they'll be able to jot down memories that will last a lifetime. Journal 10 is an affordable, leather bound journal with dated entries that gives just enough space to write down the day's highlights. With their busy life ahead, there is often not time to sit down and write a page long journal entry. With Journal 10, a minute to spare every day adds up to a decade long memoir. 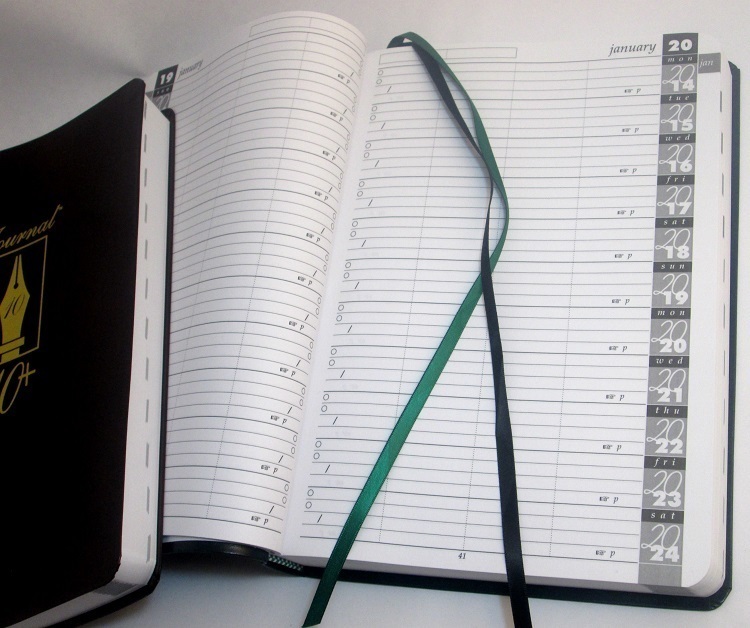 In addition, they will enjoy setting long term goals with the pages meant for long term planning and monthly overviews. The journal even has a place for address and phone numbers to write down important networking contacts. My daughter, Kendallyn graduated last year. 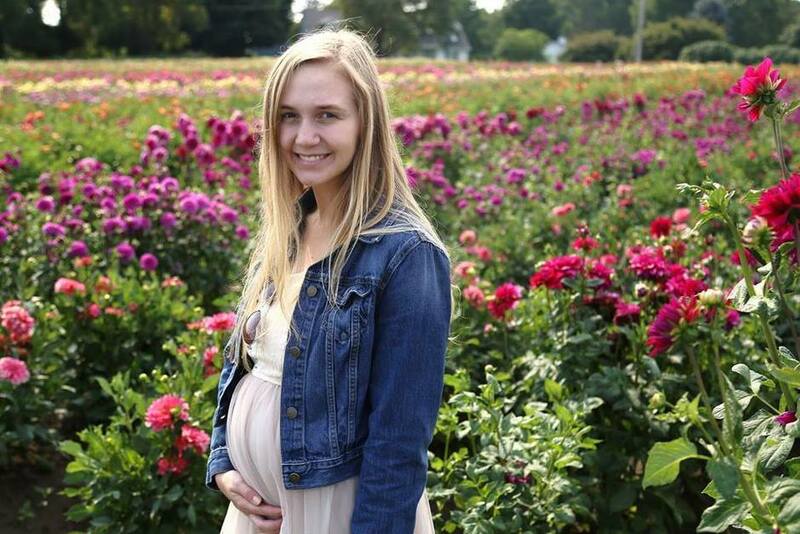 I cannot believe it has already been a year. Time certainly does fly by quickly! Just in that one year, so much has happened in Kendallyn's life. 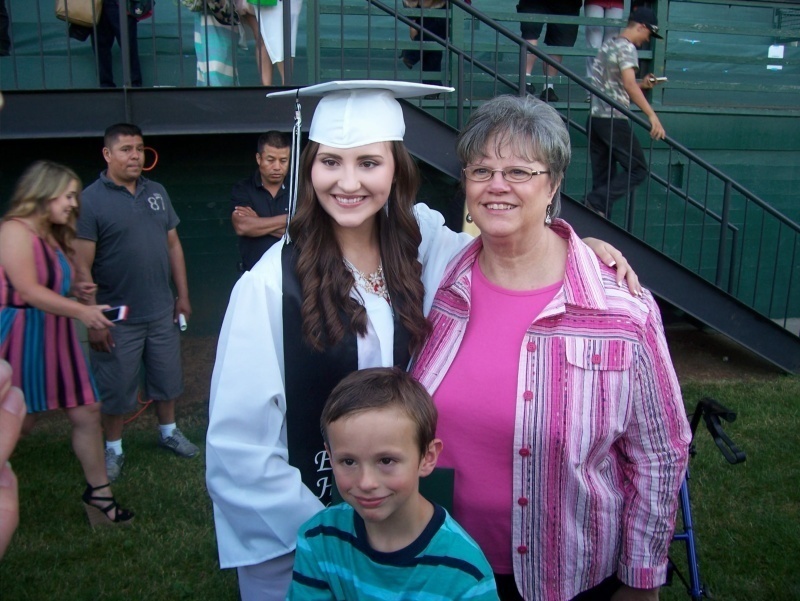 Her grandmother (in the photo below, at Kendallyn's graduation) was diagnosed with cancer soon after this picture was taken. Who would have known that she would pass away six months later? I was given the chance to review Journal 10, and I was very happy to be able to give it to Kendallyn. She had always kept a journal but had slacked off lately. With Journal 10, Kendallyn will be able to record her thoughts and feelings. It would have been nice to have had this Journal during the time of her grandmother's illness so that she could have written down the way she felt during that heartbreaking time. Regardless, Kendallyn is thrilled to have Journal 10. 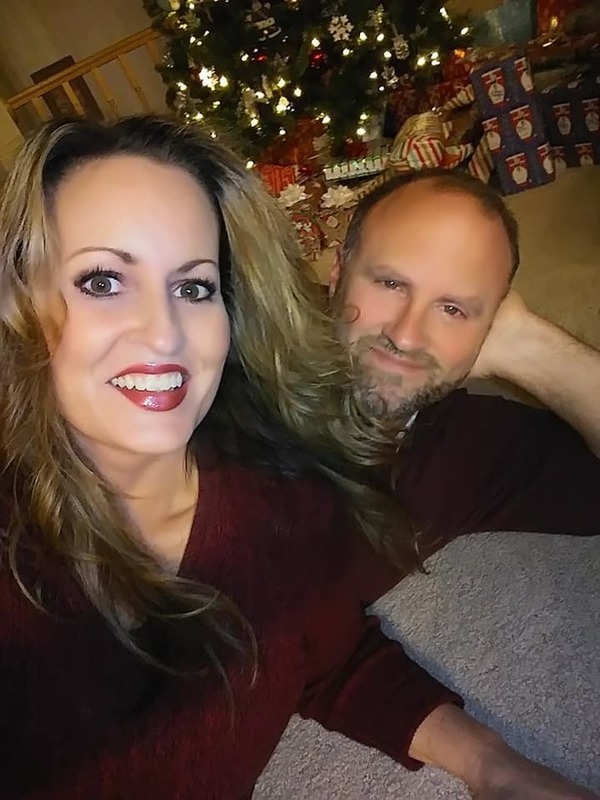 I am confident that it will give her the incentive to write about her life and to record all of the things she will want to remember forever, the good and the bad. 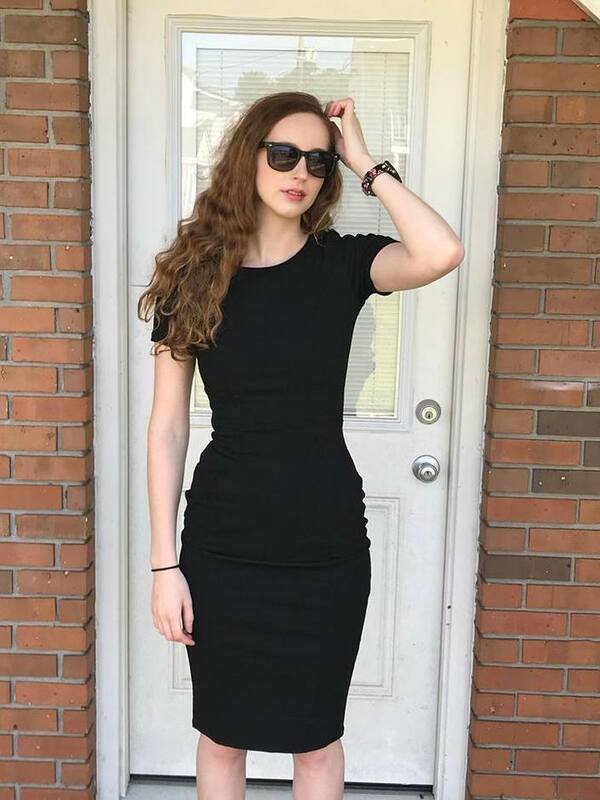 I believe it is important for her to keep track of her daily experiences during this special phase of her life as she transitions into adulthood. Disclaimer: I received a sample of Journal 10 to review and to keep. All opinions are my own. Looking for a unique and memorable way of telling that special person in your life how much you love them this Valentine's Day. 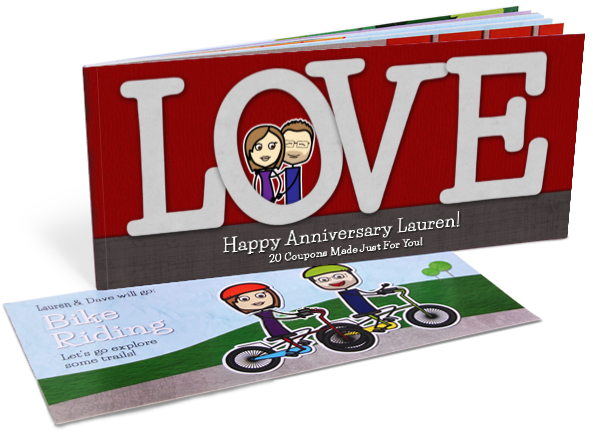 Let them know just WHY you love them with a customized book from LoveBook that you can create that will be a gift your loved one will cherish forever. All you have to do is sign up for an account on the website and you can start making your book right away. First, you have to decide if you want hardcover or paperback, choose the title you want for the cover, and then you get to choose the pages that will go in your book. 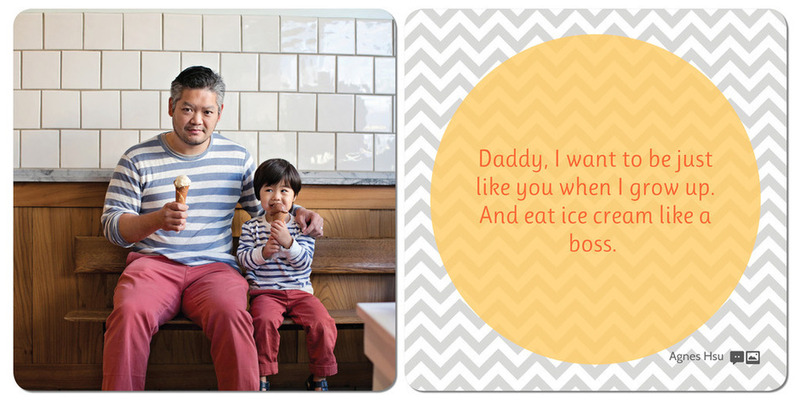 They have an awesome selection of adorable pictures and messages to choose from. You simply click to add the ones you want, arrange the pages however you want, and then you’re done! The website automatically saves your work in your account when you’re ready to print. So easy and so much fun. My daughter loved creating her book for Sammy. 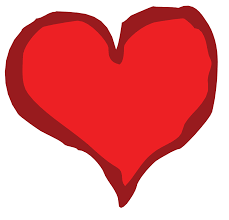 It is so much better and says so much more than just chocolates or flowers!